Welcome home to Redhawk, one of Temecula’s most premiere and sought-after communities. Stacked stone accents greet you as you enter this two-story home with a bright and open floor plan and high-end upgrades throughout. Enter to soaring ceilings, handsome two-toned plank floors, custom designer paint, and classy recessed lighting. The first floor offers an entryway sitting area, spacious bedroom and bathroom w/ shower, formal dining room, family room w/ breezy ceiling fan and cozy fireplace, and direct access to the attached two-car garage. 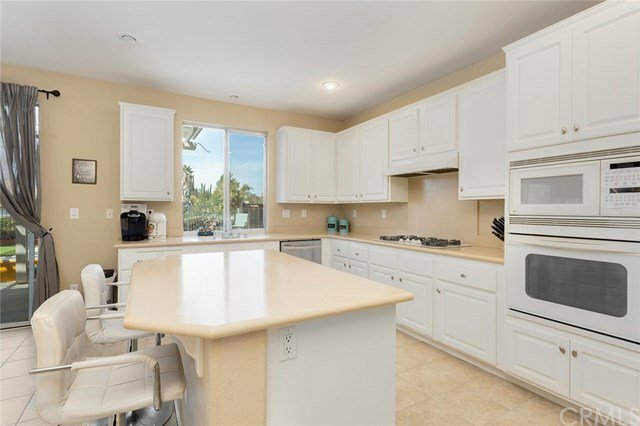 Open to the family room is the light and bright kitchen with fresh white cabinetry, island w/ bar seating, walk-in pantry, and double glass slider to the entertainer’s backyard. Upstairs, the master suite offers surrounding, light-catching windows, two large closets w/ mirrored doors, and an en-suite bathroom with separate sinks, vanity, shower, and separate soaking tub. 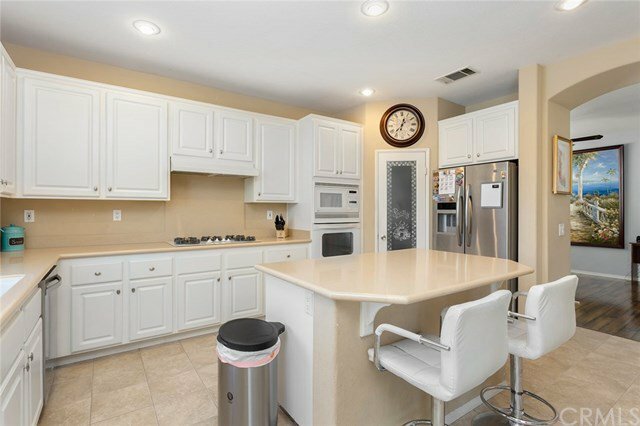 Travel past the second-floor laundry room w/ sink and cabinetry and across the upstairs bonus room/loft w/ built-in office to the secondary bedrooms w/ ample closet space and full jack-n-jill bathroom. Enjoy the professionally landscaped, resort-style backyard w/ sparkling pool, spa, and artificial turf putting green. 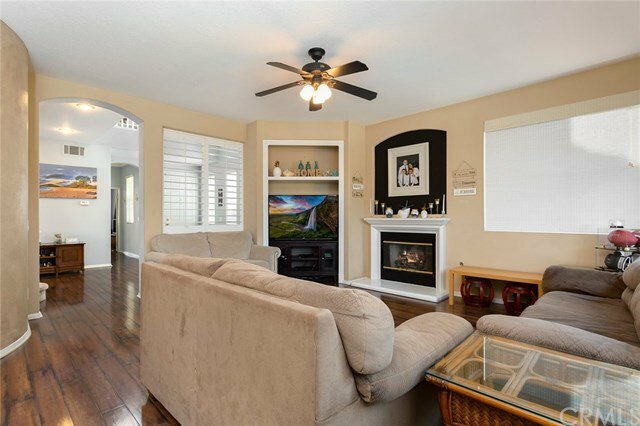 Centrally located near award winning Temecula schools, Redhawk Golf Club, parks, shopping, dining, and Pechanga Resort. All this, and no HOA!